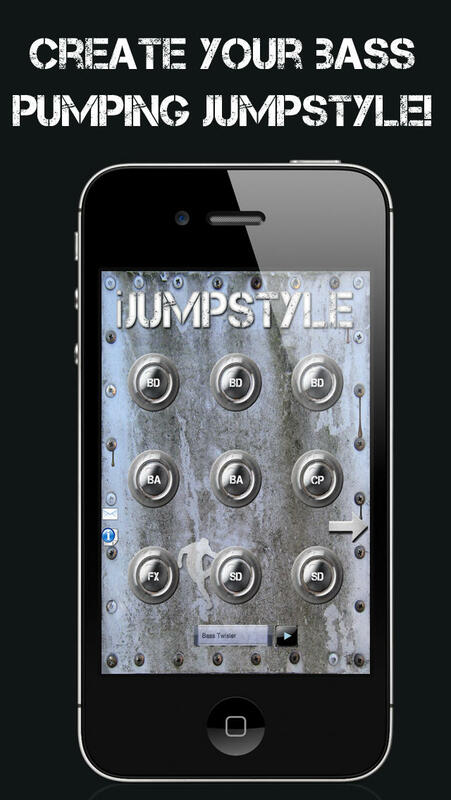 The sound of Jumpstyle has arrived for your iPhone, iPad & iPod Touch! 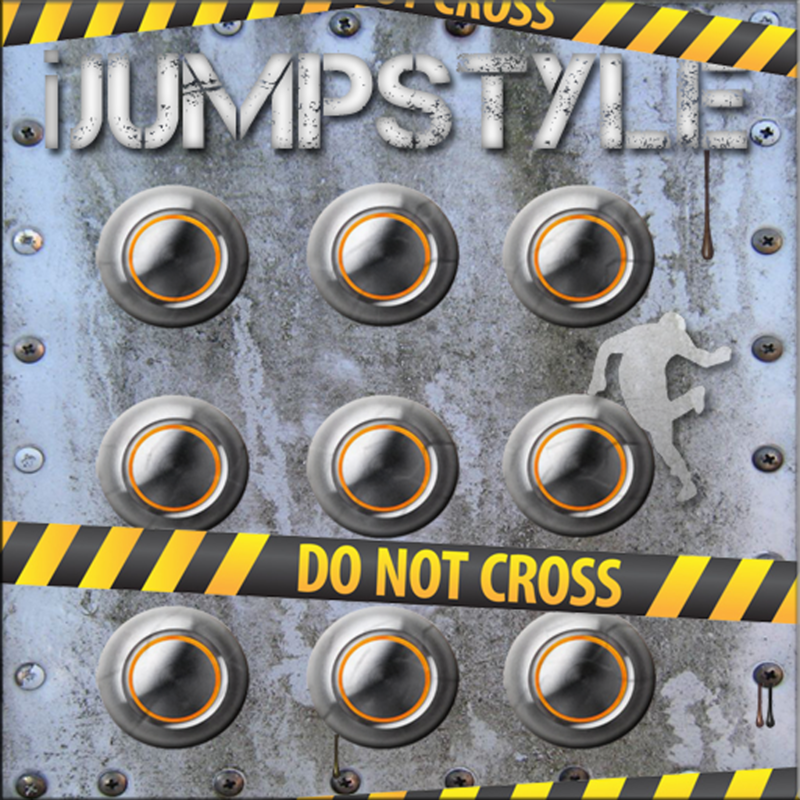 iJumpstyle gives you over 36 individual sounds, as well as 43 drum loops! These can be played in however you like, want to play more than one loop at a time? No problem! Create combinations of sounds and loops to use, play drum sounds live on your iOS device! You can also play along with your own MP3’s (See bottom of this description for instructions). For best results use headphones or connect your device to external speakers! – Start your iPod/iPad/iPhone and play one of your songs. – Click on your home button. (Please note – you cannot play the included loop tracks while playing along with your own mp3’s).